Based in Abu Dhabi, UAE. 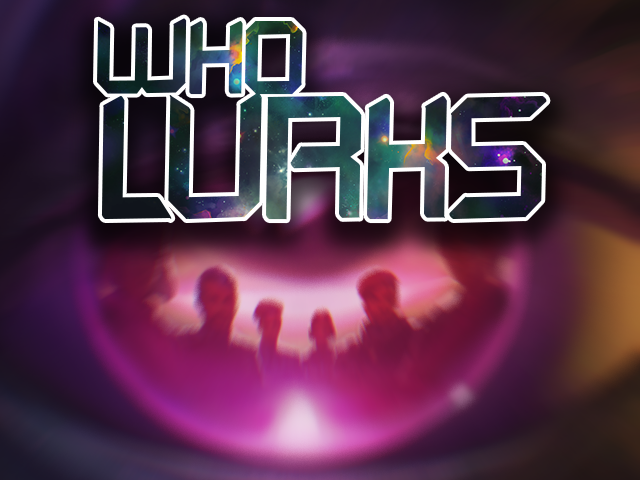 Who Lurks is a local party game involving deception -- where players assume the role of crew members on the AE hybrid spaceship. Play as a human protecting the crew, or stay undercover as an alien saboteur set on eradicating all human life. Each player takes turns performing tasks to conceal or reveal the alien lifeform. Discover, deceive, or die in this intensely fun party game! Experience this thrilling and familiar party board game style in a digital format. Practice your poker face with local multiplayer and 3-6 of your closest friends. Play with a single device in pass-and-play mode. Perfect your Alien Abilities and disrupt the human players. Enjoy a fast-paced single-player mode and unlock more content. Hybrid Humans was unofficially formed in March 2014, founded and self funded by Fakhra AlMansouri. Our first title, Hop Hop Away, which started as a student project prototype back in 2013. The Hybrids team grew and in January 2015 the Hybrid Humans studio was officially established. All focus and efforts were put into the game, we participated in a few local gaming events, the reception of the game was quite encouraging. Our second title, Who Lurks is released on the 10th of May, 2016. We wanted to bring the local multiplayer experience back in everyone's pockets. A new form of digital board games. The idea of the game originated in Global Game Jam Abu Dhabi 2014. The theme was "What Do We Do Now". Copyright © 2019 Hybrid Humans. All rights reserved.